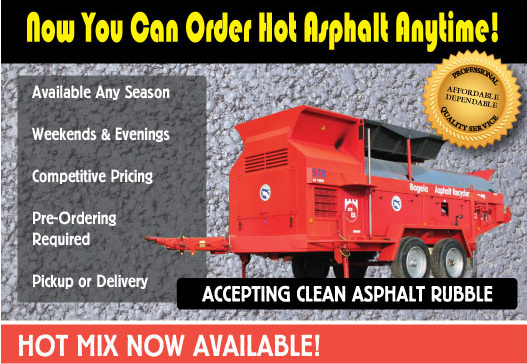 Morin Paving is now one of the few paving contractors in the state that can make and produce hot asphalt mix all year long, no matter the season! Great for municipalites, schools, and contractors. If you are interested in receiving more information and pricing, click the link below.